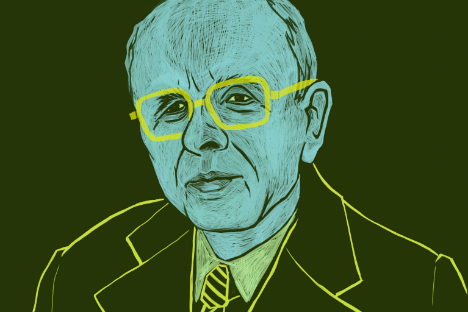 Dec. 14 was the 25th anniversary of the death of nuclear physicist, human rights campaigner and Soviet dissident Andrei Sakharov. However, he was also a political figure who made a significant contribution to the transformations that the USSR went through in the late 1980s. Gavriil Popov, the first democratically-elected mayor of Moscow and a fellow member of the democratic faction in the last Soviet parliament, writes about Sakharov's political legacy.